Kim Ladd is a freelance photographer specializing in sports, environmental portraiture, and, more recently, cocktail photography. She has a background in visual communications. 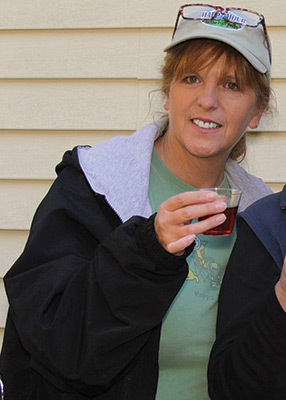 Kim lives with her husband and daughter in Thurman in the Foothills Region of the Adirondack Park. Kim and her sister, Pam Ladd, are regular contributors to Adirondackalmanack.com and their own blog, happyhourinthehighpeaks.blogspot.com. 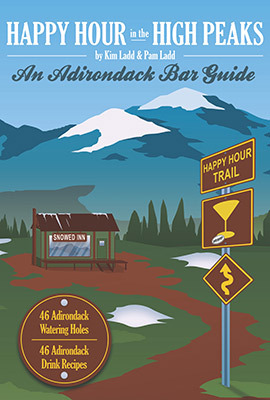 You can follow their further adventures and commentary on Facebook and @ADK46barfly on Twitter.